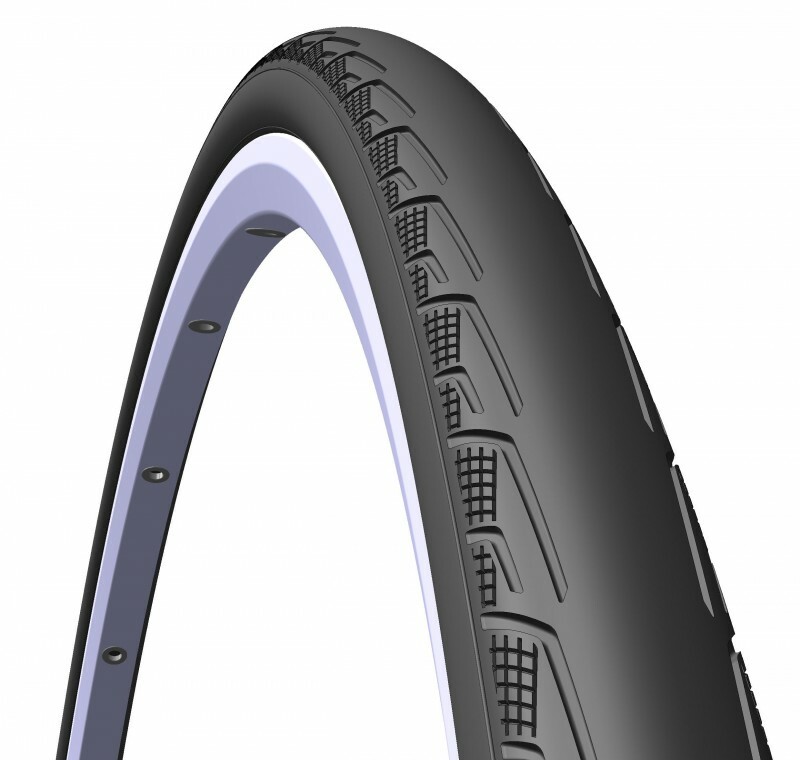 The all new SYRINX ‘Punctures Fear’ is the first tyre in the Mitas range to feature a special anti penetration textile inside the carcass of the tyre. This extremely light and flexible material allows significantly increased puncture resistance without compromise, thanks to material advances and ever developing technologies in construction and bonding at Mitas. 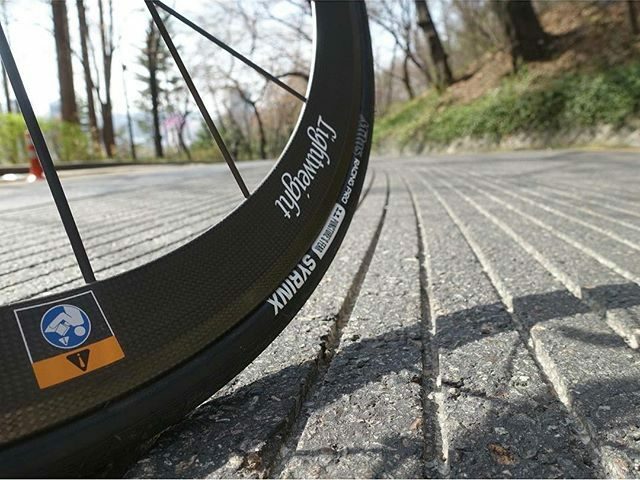 At just 230 and 235g respectively for the 23 and 25c casings this tyre is at home on the race track as it is out in the mountains on your local loop. 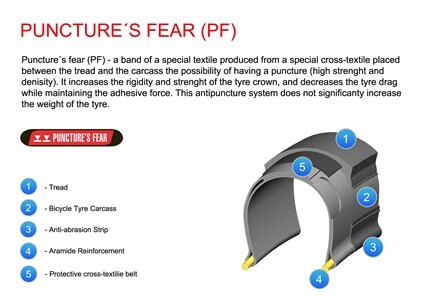 The key to the ‘Punctures Fear’ success, PA 6.6, is produced from a special cross-polymer textile placed between the tread and the carcass. 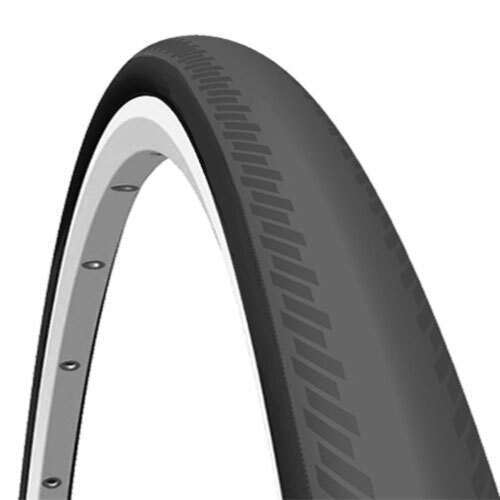 This decreases the puncture resistance of the tyre due to its high strength and density properties. Additionally PA 6.6 increases the rigidity and strength of the tyre crown, decreasing drag while maintaining the excellent adhesive properties of the SMC compound. SMC: A special tread compound with admixture of activated silica produces extremely low drag, supreme adhesive properties, and long durability. Intended for high performance applications and for use in universal conditions where it shows excellent adhesion on wet surfaces. This compound also shows very stable properties at lower temperatures for high performance in cold racing conditions.